DHU Records has announced the pickup of Toronto-based cultists Rough Spells, who issued their debut EP, Modern Kicks for the Solitary Witch — please tell me they got the title out of an alternative-lifestyle shoe catalog that was trying to be hip; even if it’s not true and I’m sure it isn’t, please just let me believe it — last summer. Tapes were pressed just last month through Hoove Child Records, and DHU will present the as-yet-untitled long-player sometime before the end of 2019, which is pretty much now. I like the fact that the signing was the result of an Instagram comment and the mysterious interference of a dude named Reggie (please also let me believe it was Reggie Jackson; I’ve got a whole narrative going here), and it seems like all manner of witchly doom is set to unfold, so cool by me. I’ll admit their signing is the first I’m hearing of the band, so I look forward to digging in. 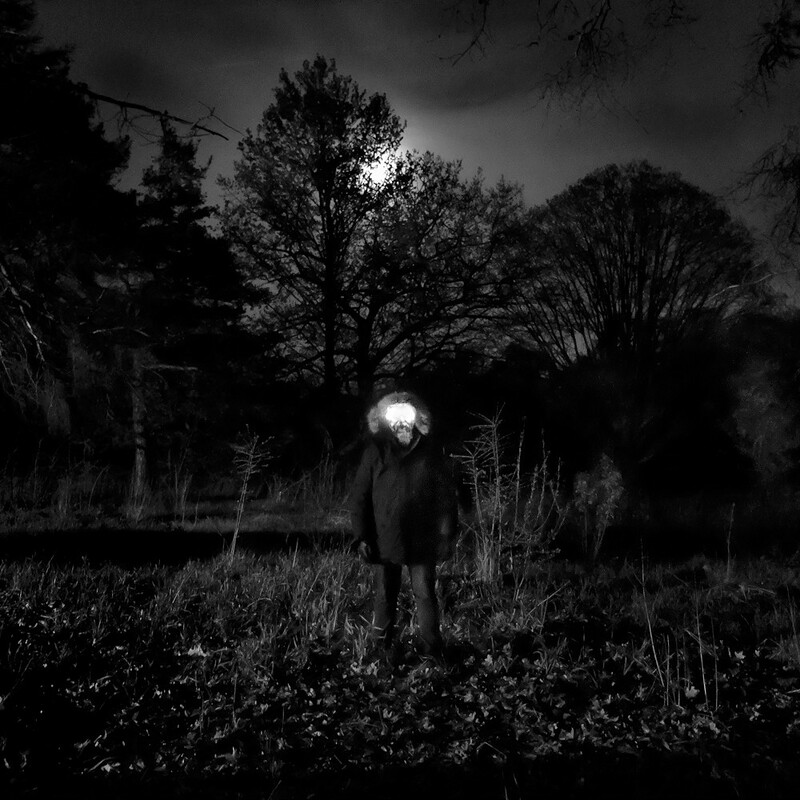 DHU Records is thrilled to announce the signing of Toronto, Canada’s Dysfunctional/Doom outfit Rough Spells! When in the summer of 2018 DHU Records first was introduced to Rough Spells via a comment on Instagram, a spell was cast and the stars started to align. 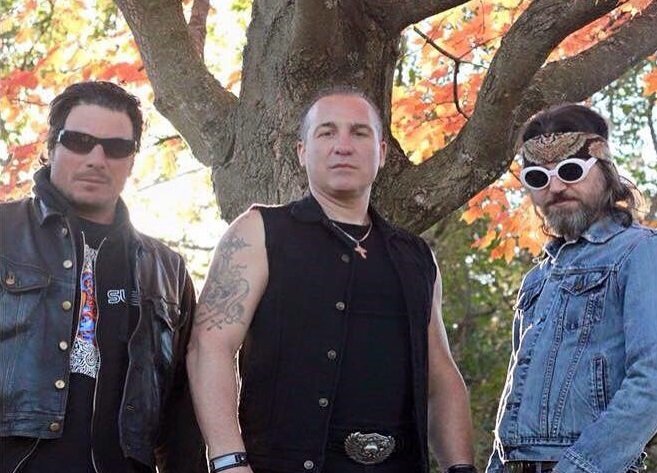 A man by the name of Reggie, who is an acquaintance of the band, sent DHU a message informing he’ll be in Amsterdam for a week and would love for us to hear this record nobody had yet heard of outside of Canadian borders. With only 2 songs available on Soundcloud and a 6 song LP that was in existence but only sold locally, we thought it wise to spread this outstanding classic to the world through the vinyl community, and so it did, like wildfire! Since then they opened a Facebook account, put their record titled “Modern Kicks for the Solitary Witch” up on Bandcamp and Spotify so listeners can now fully enjoy these 6 powerful incantations and at DHU we are over the top excited to be working with them! It’s an old debate, EP vs. LP. Where the line stops between a short release and a full-length. 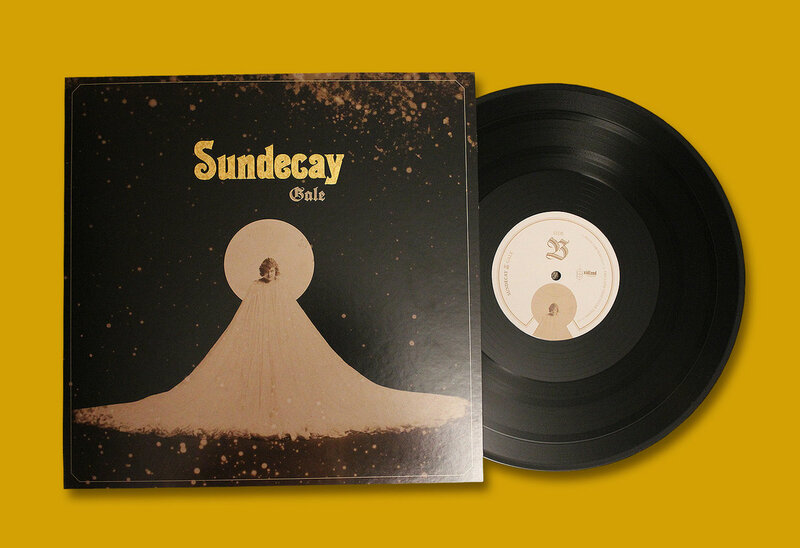 I take my cues from bands, and Sundecay have made it clear that their new self-released four-songer, Gale, is an EP. But I don’t necessarily agree. At half an hour long, it’s right on the border of one side or the other, but the key factor for me is the way the Toronto DIY five-piece arrange the songs themselves to set up a clear flow from opener “Heavy Motions” through the 11-minute closer “The Land that Never Thaws.” Gale breaks roughly even into two vinyl sides — which is fortunate, because they’ve pressed it up as a 12″ in limited numbers, gold-embossed front lettering, etc. — of two songs apiece, and especially in physical form, there’s no substance lacking that one would say it isn’t an impressive debut album. Does it ultimately matter? Probably not, and it could well be that Sundecay will next year put out a full-length that’s a 70-minute 2LP and show themselves as thinking of an album as a completely different entity — I don’t know that that’s going to happen, I’m just positing a hypothetical — but the bottom line either way is that Gale presents a strong front-to-back fluidity amid its burly double-guitar riffs, spacious vocal echoes and largesse of groove to ignite the argument. With Mark Chandler and Brian Scott (the latter also cover art) on guitar, Derek Hoffman as bassist, engineer and mixer, Julian Vardy on drums and Rich Pauptit on vocals, Sundecay bring together “Heavy Motions,” “Gales,” “From Corners” and “The Land that Never Thaws” with a firm sense of aesthetic, capturing some of the marauding sensibility of mid-period High on Fire but played at maybe two-thirds speed, so that the battle axe of riffs is swinging, but kind of in slow motion. Tempo shifts and moments of ambience like those that open “Heavy Motions” or appear in the second half of “The Land that Never Thaws” suit the band well, but of course the sheer level of impact is a major consideration in what they do. And their work hits hard. “From Corners” is the shortest cut on the EP at 3:57, pairing smoothly with the closer on side B, and it has an almost classic doom approach to its swaggering groove, making it all the more understandable where they’re coming from in touting a Pentagram/proto-metal influence, but someone in this band listens to or listened to earlier Mastodon, and the effect of that style of weighted, almost-angular chugging tension is present in the guitar as well as the dreary atmospheres surrounding. It’s a fitting answer to the echoing beardo-burl of Pauptit‘s vocals, which seem to call up in “Heavy Motions” from beneath the rolling nod in a way that’s both headphone-worthy and calling for max-volume presentation, so, you know, watch your eardrums. If nothing else, “Heavy Motions” lives up to its name, moving from its gradual start into a melodic interplay of guitar for the verse before seeming to grow thicker as it progresses through the midsection and plods into a drum-dropout before the five-minute mark, only to resume the fervent march in apex fashion as the ending, which concludes in a long fade bringing about the foreboding open of “Gales,” the guitars evoking a bluster of wind from the outset that seems to blow in multiple directions. Like “Heavy Motions” before, the opening is gradual, but does much to establish the feel of the song itself, and when the drums and bass kick in at full-tone, there’s a feeling of arrival. A more driven push takes hold before two minutes in with a faster meter and some of that crunching angularity brought forward in the guitar at the central position. They wind their way into a slowdown in the middle third but hold to it for a while, and make it unclear at first if they’l even go back at all to the chug from whence they came. When they do, it’s with about a minute left, and they run through the verse one more time before finishing out with a showcase of symmetry that seems all the more relevant for ending the first half of the record. The relatively brief “From Corners” follows and plays a crucial role not only in offsetting “The Land that Never Thaws” still to come, but in allowing the band to expand the context of the album — (coughs loudly) — overall, with a departure from the methods of the two prior tracks. “From Corners” is inherently more straightforward in its structure, and while it remains tonally and rhythmically consistent with what surrounds, Sundecay use it to efficiently demonstrate a malleable methodology on the whole. Whether one considers Gale an EP or an LP, that symmetry is essential to the progressive impression the band makes on the whole. It may well be that this collection is just a sampling of their intent toward larger- and longer-form works to come. If so, fine. 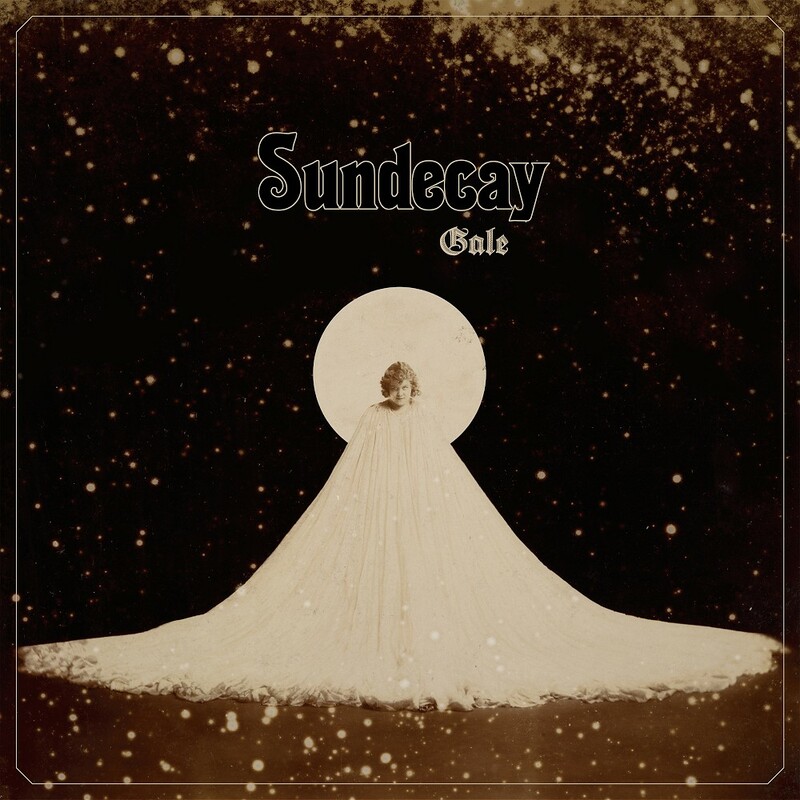 But the adage of “it’s just an EP” doesn’t really apply to the formidable presence Sundecay establish or the swath of heavy styles they seem to so naturally make their own in this material. Totem Cat Records last week announced it would offer a previously-tour-only compilation from Bongzilla and said at the time there would be another announcement following shortly. 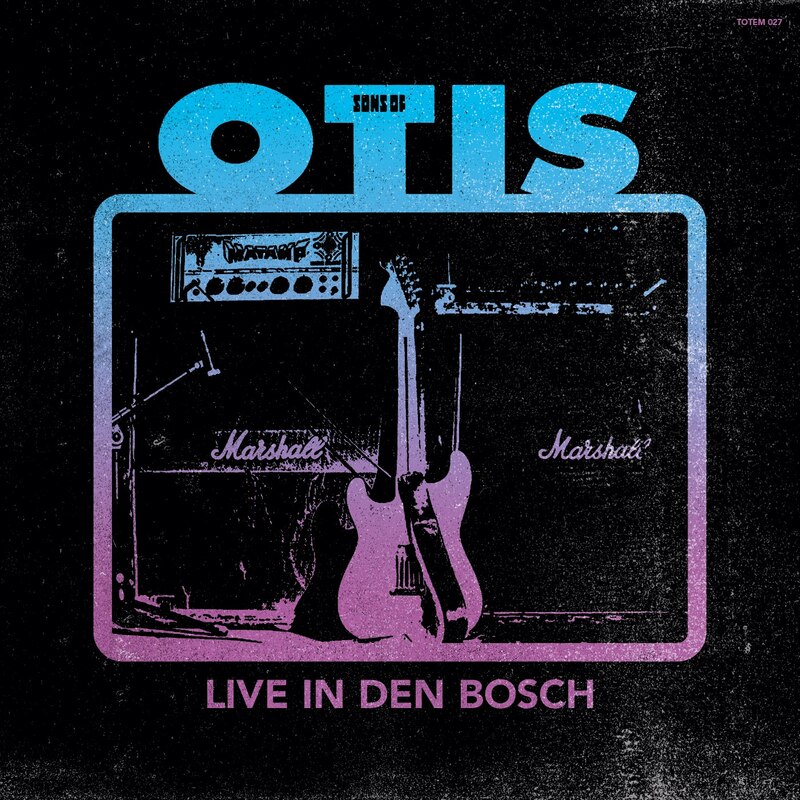 Live at Den Bosch will be limited to 300 LP copies — if they’re not already gone on preorders, certainly they will be soon — and is a one-time pressing of Sons of Otis playing live in the Netherlands in 2011. Again, the mere fact of its existence is a positive, and whether you manage to snag a copy or not, you should take heart in knowing that it’s out there. 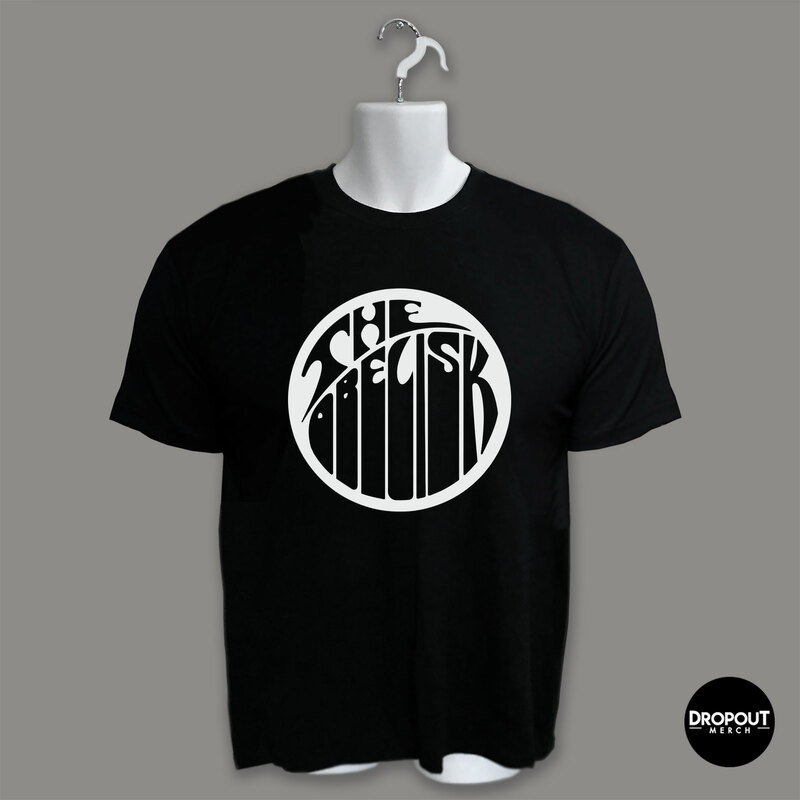 Of course, the band’s last studio outing was 2012’s Seismic (review here) on Small Stone, and as they hit Europe this past summer playing Hellfest and more, they also noted that a new album was in the works. I think we already know how the numbers play out on that issue. Live recording from 2011 in The Netherlands. One-time pressing of only 300 vinyl. Preorders start October 30. Official release on November 15. Toronto-based heavy psych rockers Familiars have newly released their new cumbersomely-titled two-songer, This Water that is Warm, I Will Soon Join, and if immersion is the idea, then they’re definitely comfortable working with the theme. Their tempos on “As Our Distance Has Grown Further” and the accompanying “The Gardiner’s Coming Down” are methodical, the second track a little faster than the first in a kind of fuzzy-garage stomp where “As Our Distance Has Grown Further” feels more about the roll and the reverbed-out vocals, a blend of tonal heft and melodic reach that feels born from similar impulses to Mars Red Sky but not at all aping what the Frenchmen have done on their own records. This Water that is Warm, I Will Soon Join is by no means the first short release from the trio of Anton Babych, Jared MacIntyre and Kevin Vansteenkiste, and the hope on the part of the band is it will lead them into the process of making their first full-length this Spring. Certainly the janga-janga-janga riff of “As Our Distance Has Grown Further” and the punctuated-buzz-turned-post-QOTSA-thrust-turned-echoing-daydream of “The Gardiner’s Coming Down” would be an indicator they’re ready for the task. As both songs can be streamed now and downloaded name-your-price style at the bottom of this post, it only seems that Familiars are looking to be as readily accessible to their audience as possible, and given the professionalism of their presentation and the depths of their tones, I wouldn’t be surprised to find them picked up by this or that label before the album is out. MacIntyre co-directed the new video for “As Our Distance Has Grown Further” and Vansteenkise did the Sergio Leone-inspired title-card, so the band’s definitely used to being hands on with their own output. The clip itself features a be-robbed wandering protagonist headed across some gloriously open spaces, only to find the band rocking out in a field — like you go. Alam directed the atmosphere of the video is a good match for the song in that it’s gorgeous, and I like the idea that we never find out who’s under the hood, as it were. We never see a face, a gender, anything, and the band is pretty careful to avoid saying one way or the other. I think that kind of thing is cool. It can be the band’s secret. 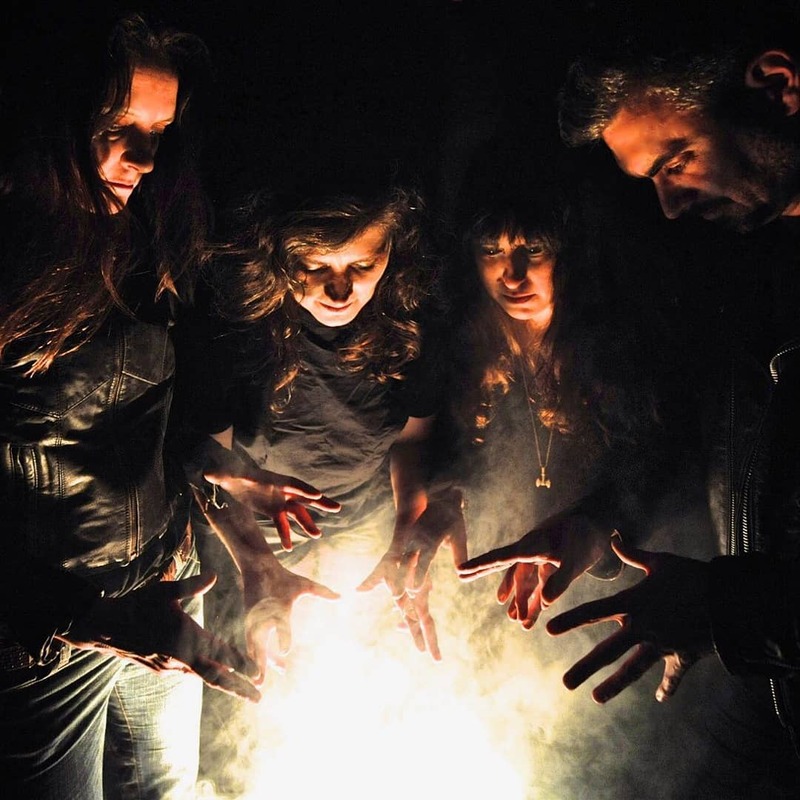 Look out for more news on Familiars — I hope, anyway — as they set to recording the aforementioned debut LP, and in the meantime, dig into the video for “As Our Distance Has Grown Further” below, followed by more info from the PR wire. A wanderer gets lost in what it’s searching for. “As Our Distance Has Grown Further” is the single off of the 7 inch “This Water That Is Warm, I Will Soon Join”. We are recording our debut full length this spring. Wednesday March 28th in Hamilton Ontario w/ Woodhawk. I really don’t even remember where, but I read something on the interwebs last week about Sons of Otis having new material in the works and that was enough for my brain to be like, ‘Holy crap, you need to go bother Sons of Otis immediately!’ So I did. The band’s been kicking around a little more actively of late — they played Psycho Las Vegas last year, for example — and as it will have been six year’s since their sixth album, 2012’s Seismic (review here and here), by the time a new one gets out, they’re nothing if not due. Granted, the long-running Toronto trio did reissue their 2001 album, Songs for Worship, last year on Concrete Lo-Fi Records, and you won’t find me saying that’s not awesome or anything like that, but a new long-player from these drown-you-in-tone stalwarts would most certainly be a win. The more Funkadelic-referential jams, the better. Or maybe they could just do a 40-minute version of “Maggot Brain” as a one-off. That’d work too. 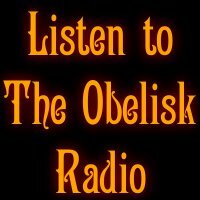 Ken Baluke, who is the man behind OxFuzz pedals, was kind enough to give me an update on the next studio outing from Sons of Otis — which will reportedly be out through Totem Cat Records — an impending live record, and a summer European tour for which the dates are still TBA, but which at least runs from Hellfest in France on June 22 through Stoned from the Underground in Germany on July 14. When I hear how the time between those two will be filled in or get any other details, I’ll let you know. Yep we still climbing this mountain of fire 26 years later. 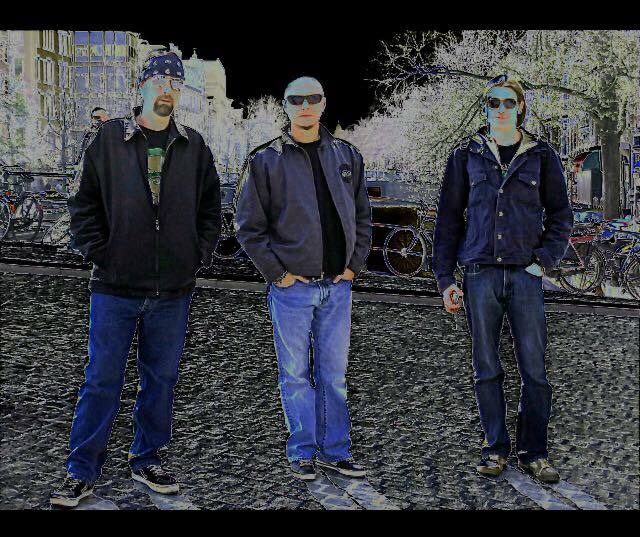 It’s true, we have been working on new tracks and hope to get an album out this year. The new songs are very intense and cathartic. Also we’re touring Europe this summer with Bongzilla and Dopethrone. So needless to say….it’s gonna get heavy. High LIVE’N Dirty. We also have a live album in the works from our Euro tour back in 2011. Hopefully that will also come out this year. Given the associated ideas of thick, consuming fuzz, spaced-out vibes, massive and rolling grooves and a general checked-out-of-life overarching spirit to the proceedings as a whole, one might be forgiven for immediately thinking of Sons of Otis upon hearing that the earth-buzzing sound you hear from the ground originates in Toronto, Ontario. But with their second album and Pink Tank Records debut, the three-piece Low Orbit make a strong case for themselves as practitioners of the riffly form. Spacecake — reminds of Patton Oswalt’s “skycake” bit; look it up — is the suitably molten and somewhat single-minded follow-up to Low Orbit‘s 2014 self-titled debut, and it arrives as a manageable six-track/42-minute LP that ignites a feeling psychedelic drift through tonal density, the guitar of Angelo Catenaro (also vocals) very much leading the way while backed by Joe Grgic‘s bass and synth and Emilio Mammone‘s drums. From opener “Dead Moon” onward, their intentions as a group could hardly be clearer or presented in a less pretentious manner. Five out of the six cuts included directly reference space or some space-minded element in their title — “Dead Moon,” “Planet X,” “Shades of Neptune,” “Venus,” and “Lunar Lander,” in that order — and even closer “Machu Picchu” nestles itself into repetitions of “burn the sky” from Catanero after lyrics about the stars, new dawns rising and planets laid to waste, etc. I’m not sure where the ‘cake’ portion of the album’s name comes into play except perhaps in some reference to edibles or in terms of the record itself, which feels duly baked and iced, particularly as the title is referenced in the 10-minute “Shades of Neptune,” which is a highlight as it rounds out side A with a particularly resonant lysergic ooze. The lava begins to churn after a brief bit of introductory synth at the start of “Dead Moon,” and there’s just about no letup from there. 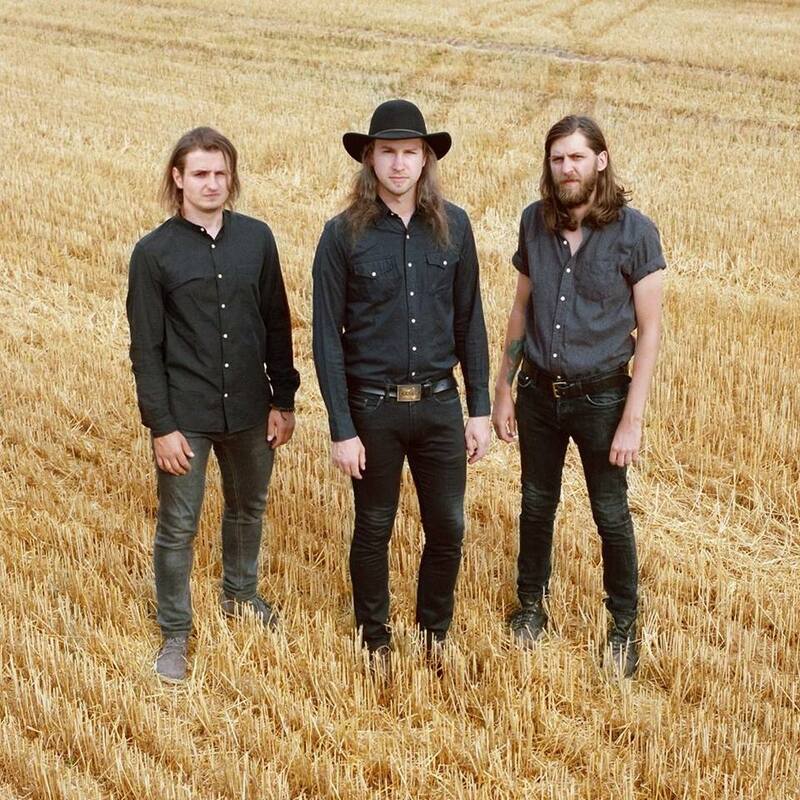 In terms of influences, “Dead Moon” nods — and I do mean nods — at the aforementioned propensity for rolling grooves from fellow Torontonians Sons of Otis, and one can hear shades of earliest Mars Red Sky in the ride-cymbal-punctuated bouncing verse of “Planet X,” but at root beneath both of these and much of the rest of Spacecake is post-Sleep riff idolatry, and Low Orbit do well finding a place for themselves within that context. 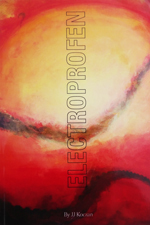 Lead layers emerge over a wash of high and low fuzz in “Planet X,” and though subtle and in some places buried deep in the mix, that current of synth and effects is almost always present in one form or another, and its flourish both adds to the breadth that Low Orbit cast and bolsters the cosmic theme through which their work is seeking to function. 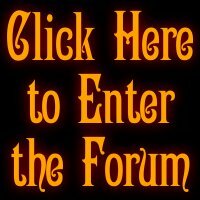 Both “Dead Moon” and “Planet X” offer a tonal warmth that one might take as a contrast to the coldness of atmospheric vacuum, but they’re hardly the first to make that pairing, and as they cut the pace on “Shades of Neptune” to an even more languid push, any and all such grounded concerns more or less dissipate in deference to the groove that emerges. Like the cuts surrounding, one would hardly accuse “Shades of Neptune” of making any revolutionary moves, but it is a more than capable play to style from the trio, whose persona is established within the individual examples of songwriting and in the interplay between them over the flowing and laid back course the band sets into the very heart of the “far out” itself. With the willful adoption of genre tropes that pervades, one expects side B of Spacecake to mirror and perhaps reinforce the accomplishments of the album’s first half, and to the greater extent, it does precisely that. At five and six minutes, respectively, “Venus” and “Lunar Lander” answer the mid-paced density called out by “Dead Moon” and “Planet X,” and as it reaches just under nine, indeed “Machu Picchu” offers a tempo dip to back up that in “Shades of Neptune.” Fortunately, this is achieved with no discernible decline in the quality of hooks, and as Catanero shouts out the chorus of “Lunar Lander” ahead of the bigger roll that takes hold past the song’s midpoint, it becomes apparent that perhaps Low Orbit haven’t played their complete hand yet in terms of how much they have to offer sound-wise. The closer furthers this supposition with a well-honed-if-self-aware ritualized vibe, led off by Grgic‘s bass and a backing drone to give an immediately Om-style feel. Not at all unwelcome. A melodic semi-wash takes hold, vocals echo from far off, and Low Orbit find ambient reaches heretofore unknown to Spacecake even as they make their way to a more straightforward march in the chorus. “Machu Picchu” undulates like this throughout its 8:52, coming forward and receding again, and it winds up in a lead-topped crescendo in its last minute that chugs to a sudden-seeming fadeout that one imagines could’ve easily gone on another three or four minutes on its own had the band chosen to have it do so. 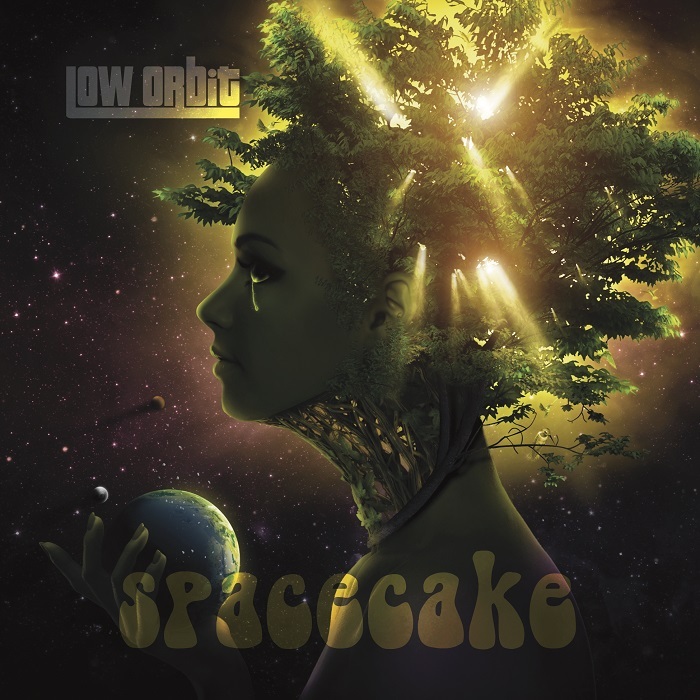 Perhaps their relative brevity is to be commended, since it would almost be too simple to have Spacecake push into stoner indulgence, and certainly by that time, Low Orbit‘s underlying message has been well delivered. Hidden within a standard subspace signal is a carrier wave to the converted: Come nod with us. It’s warm here and familiar and feels like home. I have on a good many occasions made my feelings known about the compact disc as a format. I’m a fan. Not that I don’t enjoy spending the occasional day listening to vinyl records, but if I’m reaching for physical media, I generally feel way less neurotic about handling even the flimsiest of digipaks before I do the fragile, so-easily-bent corners of even the sturdiest of gatefold LPs. Plus they’re cheaper. Not as cheap as tapes, which are also cool, but still. I’m not going to say a bad word about the vinyl resurgence, because it’s helped a lot of really good music find an entire generation’s worth of ears at this point and of course that’s amazing; I guess it’s just the era I was born into was of the CD, and at this point, while I have a decent amount of 12″ and 7″ and 10″ platters around, the CD is what my archive is based around. It is my format of record. Why am I going through all of this again? 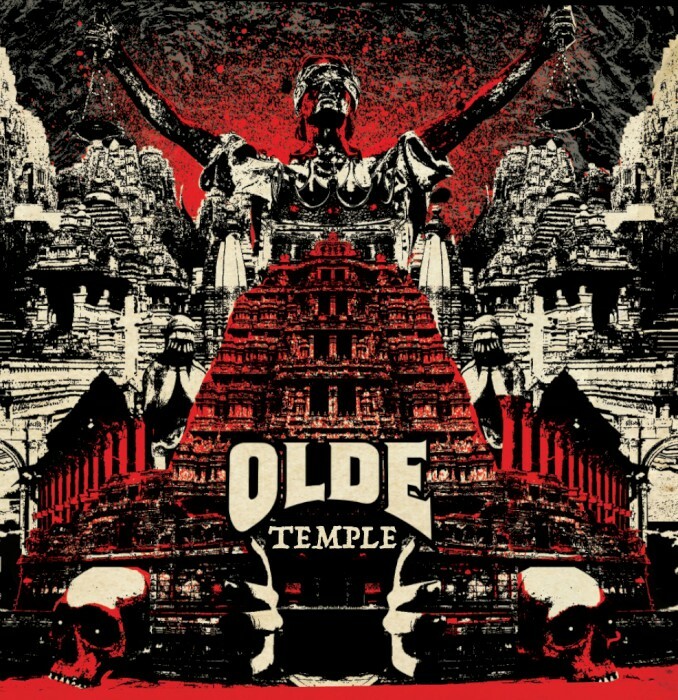 Because I’m glad to see that with an upcoming of-course-gorgeous LP through STB Records and a cassette through Medusa Crush Recordings that also looks pretty rad, Toronto noisemakers Olde will release a CD of their 2017 album, Temple (review here), through Salt of the Earth Records. Nice to not have one’s preferred format left out in the cold, and all the better since it looks like we might get some extra tracks with this version too. 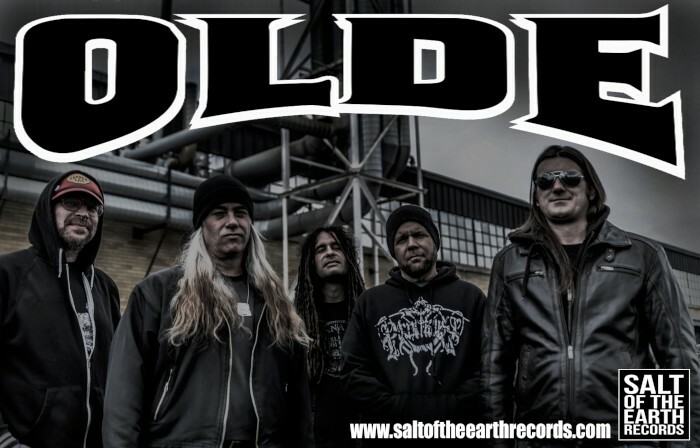 SALT OF THE EARTH RECORDS is rabidly excited to announce the signing of Toronto, Canada’s OLDE. Coming soon to SALT OF THE EARTH RECORDS. There goes another 0.187 seconds.